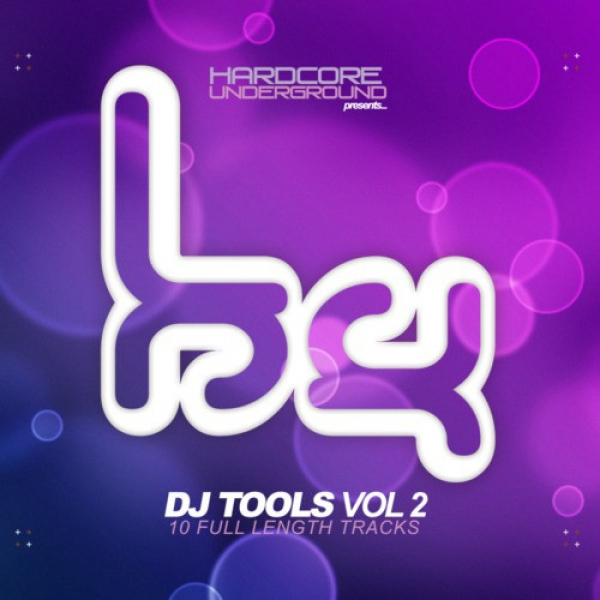 The second of our DJ Tools series is available, again, as a digital only product. The initial CD run sold out some time ago, so we're putting this up as both a standalone and as part of DJ Tools 1-5 bundle for those who missed out the first time! This particular bundle of tracks has been released through other digital vendors, so if you only want a few of these tracks then head to the usual outlets.